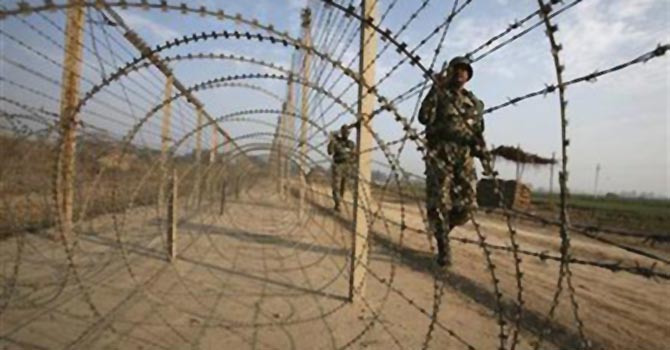 Indian forces opened unprovoked gunfire and shelling at Batal sector on Line of Control that left a man dead and caused injuries to three people including two women. According to sources, the Indian forces again resorted to unprovoked fire at Batal sector, where a mortal shell landed near a house with a wedding ceremony in full swing. Police sources said a man, Muhammed Azam was killed and three others including two women were injured in the incident.